HMD Global’s new mid-range smartphone, Nokia 7.1 has been launched in India at an effective price tag of INR 19,999 and will be available at every Nokia store and major mobile stores starting from December 7. The smartphone runs on Android 8.1 Oreo and will be available in Gloss Midnight Blue and Gloss Steel colors. 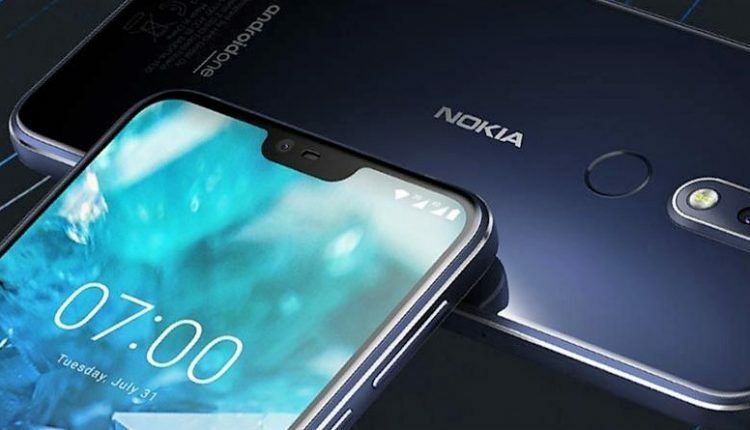 The Nokia 7.1 is powered by 1.8GHz Octa-Core Snapdragon 636 processor with an Adreno 509 GPU mounted on it. The smartphone gets a 5.84-inch Full HD+ HDR 10 display with 19:9 aspect ratio and a pixel density of 2244 x 1080 pixels. It has been equipped with Corning Gorilla Glass 3 for additional screen protection. 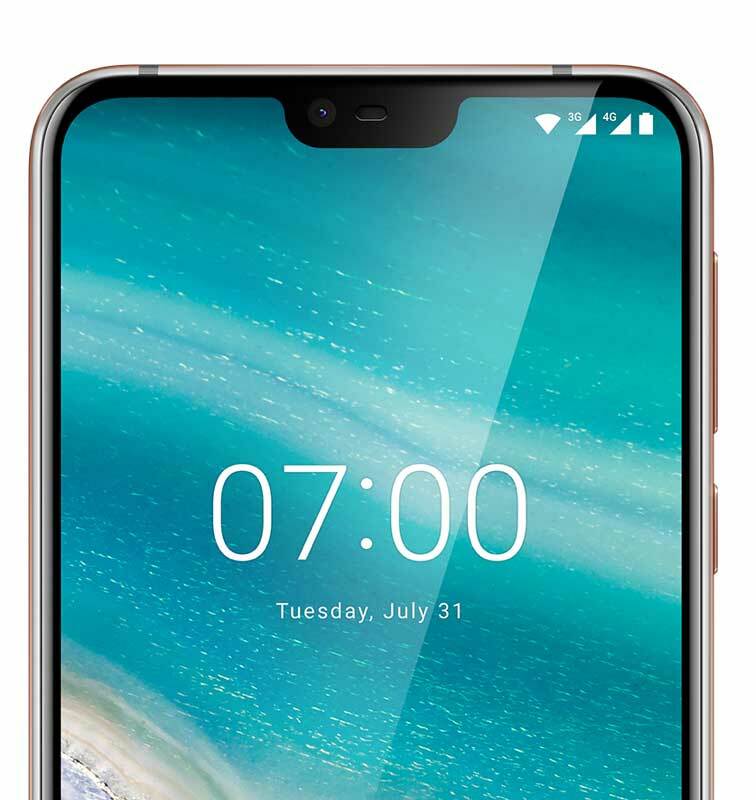 Nokia 7.1 gets 4 GB of RAM with 64GB of internal memory, expandable up to 400 GB via microSD card. 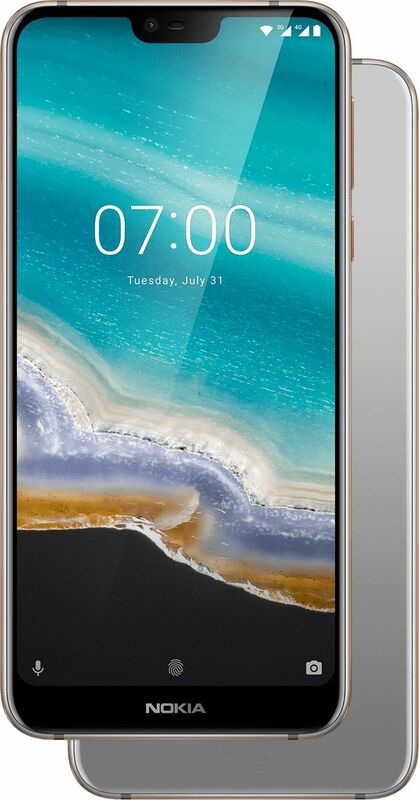 In terms of camera specifications, the smartphone gets a dual rear camera architecture with 12MP primary camera equipped with dual LED flash, ZEISS Optics and f/1.8 aperture plus a 5MP secondary camera with monochrome lens and f/2.4 aperture. It also gets an 8 MP selfie camera with f/2.0 aperture and 84-degree FOV. 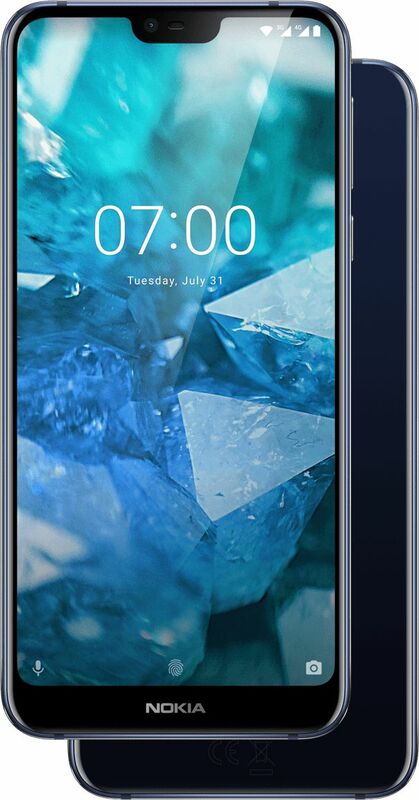 The Nokia 7.1 has been equipped with a rear fingerprint sensor and runs on 3060mAh battery with fast charging. It gets Wi-Fi , Bluetooth 5, GPS + GLONASS, Type-C 2.0 and NFC as connectivity options and measures 149.7 x 71.18 x 7.99mm. It also supports an FM radio and gets a dual sim architecture with 3.5mm headphone jack.